Spider Plant is a recuperator and protector for marijuana plants. 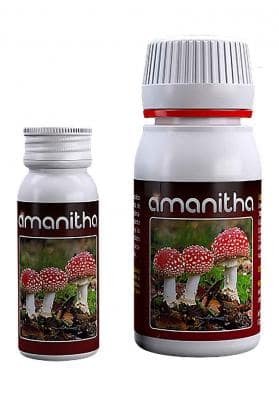 Very useful during the growth phase for plant strengthening. 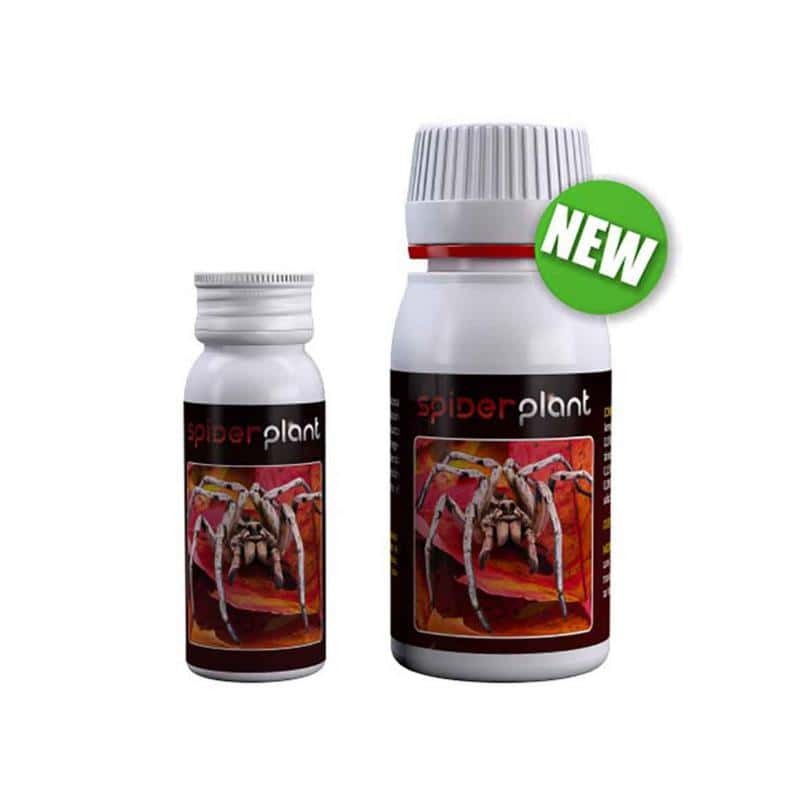 The Spider Plant Stimulator is a protector and bio-stimulator for marijuana plants, ideal to help the plant resist attacks from external agents, such as mites and other insect pests. 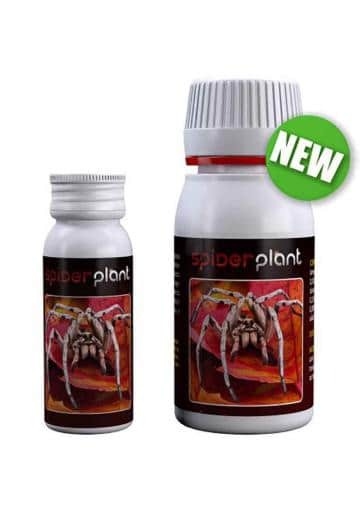 This product helps stimulate metabolism during the growth phase, strengthening and aiding recovery after attacks. Directions for use: Dissolve 2 ml - 4 ml per litre of water. Spray both sides of the leaf. Repeat the application after 7 to 10 days to improve the results. 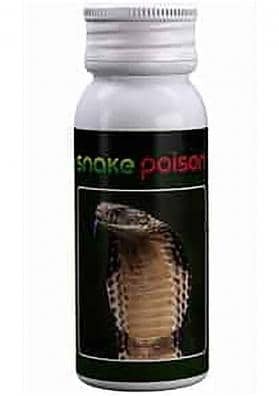 Suitable for organic farming, 100% natural.